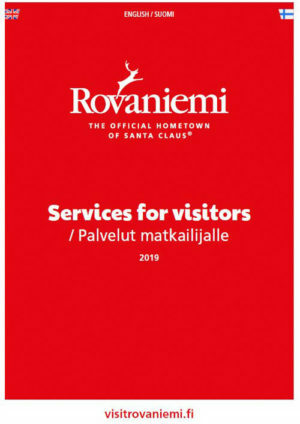 Please find Rovaniemi travel brochures in different languages below. 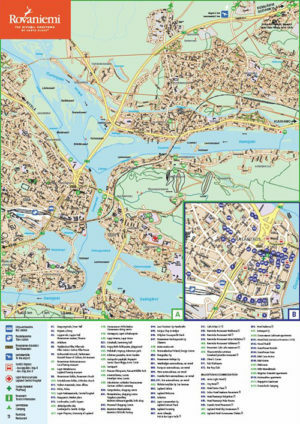 If you want to download our brochures as .pdf files, you can do so here. 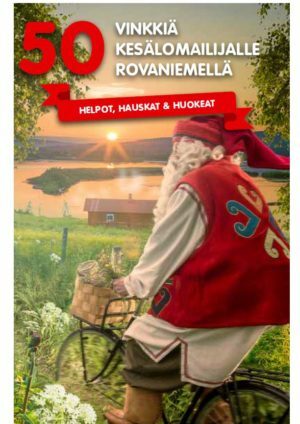 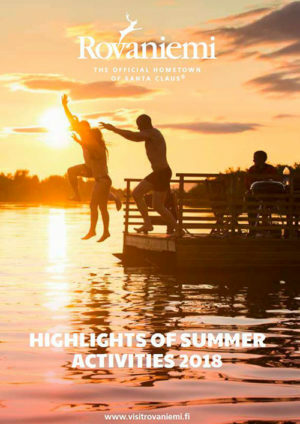 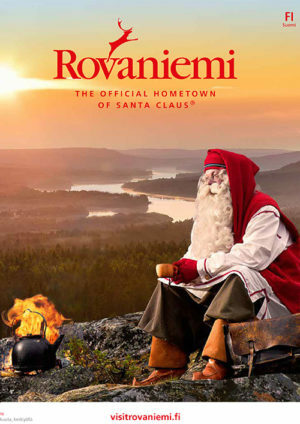 In case you want to order printed brochures, please contact Rovaniemi Tourist Information: info (at) visitrovaniemi.fi.